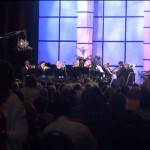 Use this category for blog posts about anything new happening with the group, such as past performances. 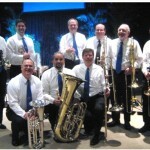 Advent Brass is proud to announce the release of their first music album, “Jesus Shall Reign”. 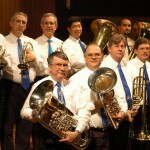 The title is of an arrangement of the same name, written specially for Advent Brass by our euphonium player and piano accompanist Sabdiasep Rosado. 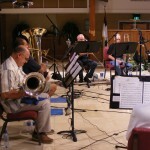 The album features works by composers ranging from Benedetto Marcello and J.S. 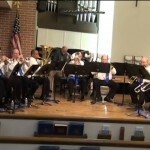 Bach to Duke Street and Ira D. Sankey. 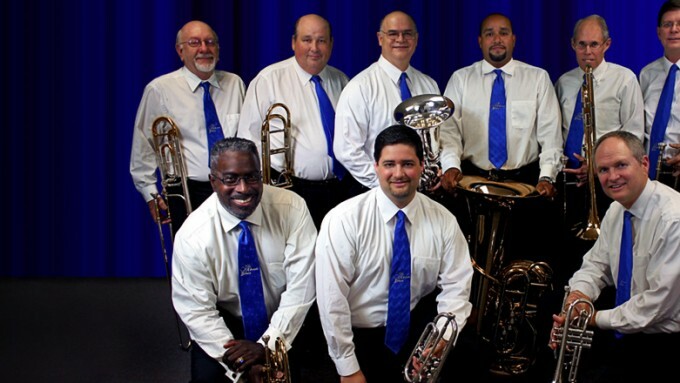 Many of the pieces are arrangements for Advent Brass by current and past members, including Robert Quigley and Sabdiasep Rosado. 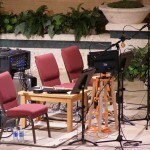 The recording of the album took place over 2 months at the Forest Lake Church and Markham Woods Church in central Florida. 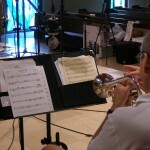 All sound recording, editing, and mixing was done by Mark Babienko (2nd cornet), with additional editing input by Leon Hauck (Director, 1st Trombone). 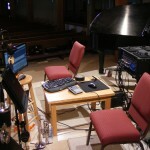 We’re continuing to slowly expand the video archives. 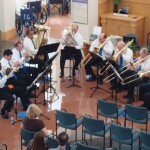 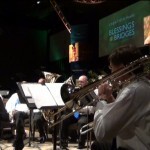 This is Advent Brass performing the finale at Markham Woods Church’s 2010 Christmas Concert. 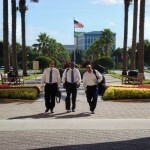 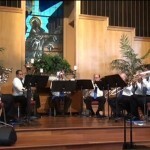 Watch excerpts from the September 2011 performance at Markham Woods SDA Church in Longwood, Florida. 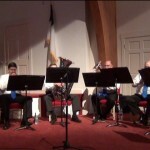 Advent Brass had the privilege of playing with guest french horn player Aric Vyhmeister. 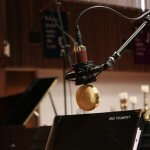 Take a look behind the scenes at the what went into producing the groups first album.  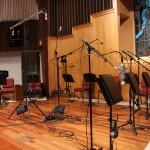 All recording, mixing and mastering was done in house by group members. 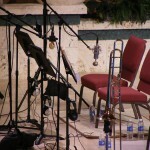 The trombone section setup for recording, Sunday, June 10 at the Forest Lake Church recording session. 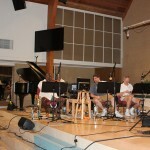 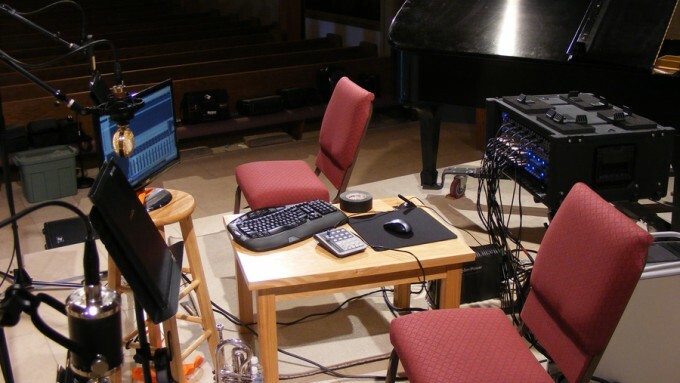 Mark pulled double duty as both recording engineer and performer Sunday, June 10 at the Forest Lake Church recording session. 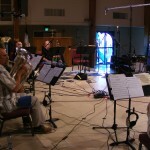 A collection of photo’s from the old site, posted here for archival purposes.